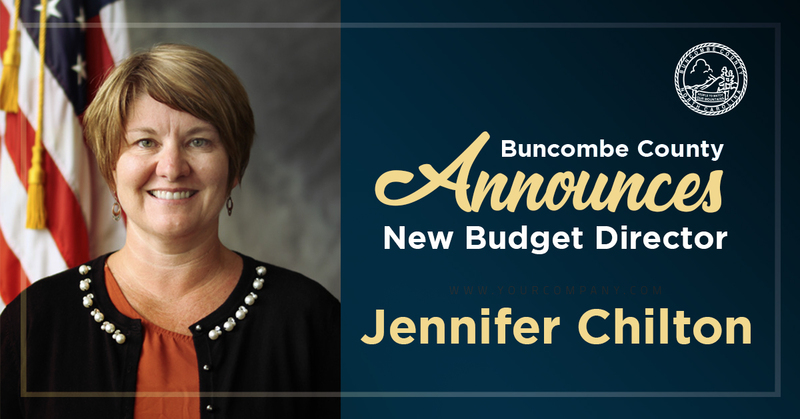 The Budget Department works closely with the County Manager in developing and administering the countywide budget. The department strives to make budget documents easily accessible to our community. Here you will find documents outlining previous fiscal years and information on the current budget process. The County also invites you to explore the budget, capital projects, and other finance-related issues on our new Financial Transparency Dashboards. As a resident in our County, you have a key stake in the work we do and how we manage our money. So let us know how we are doing! If you can’t find the budget information you are looking for please email the Budget Department. Ensuring budgetary compliance with applicable County policies, state and federal laws, and standard accepted accounting controls and practices. Developing, monitoring, and administering of the County’s annual operating, grant, and capital budgets. Populating and updating budget related dashboards. Communicating budget process information to the public. The budget calendar is developed prior to the budget process and serves as a tentative plan during budget development.